Product Details: Tulle and polyesterElastic waistbandAbove knee lengthVery fluffyTwo layers liningNot see-through Low temperature iron to ease the wrinkle, Wash by hand or dry cleanThe real color of the product may be slightly different from the pictures shown on website caused by many factors such as brightness of your monitor and light brightness. 1. 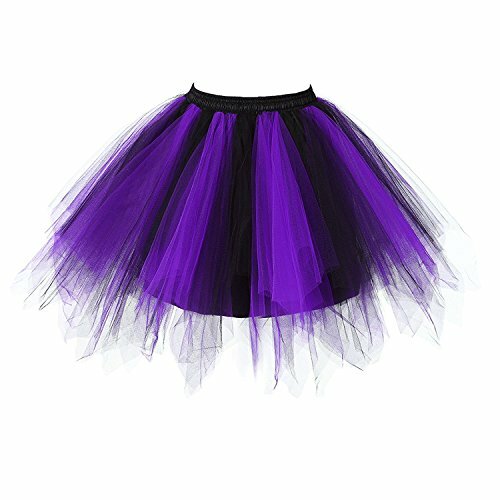 Our tutu skirt is available in several solid colors. This skirt will be great for embellishing and decorating, or wearing as is. 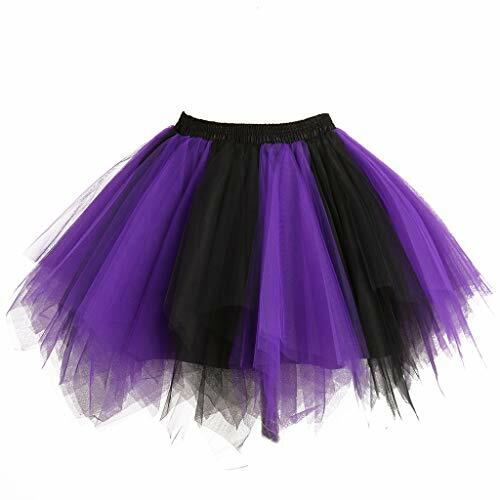 Your will love this fun tutu. 2. 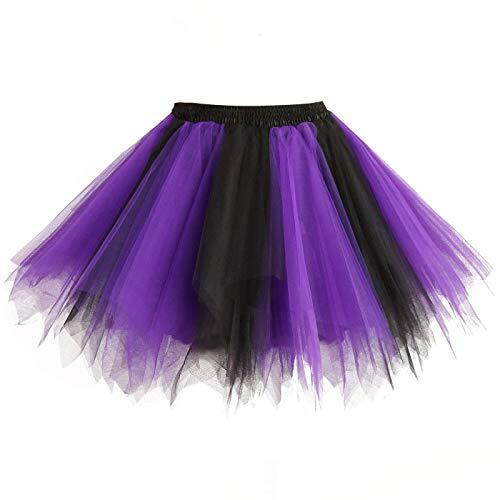 These tutus also make great birthday party favors that guests can enjoy wearing at the party. You can use them a decoration, then give them out as party favors! Available in a variety of colors. 3. Attention: Color may be little different due to monitor, thanks for your understanding! 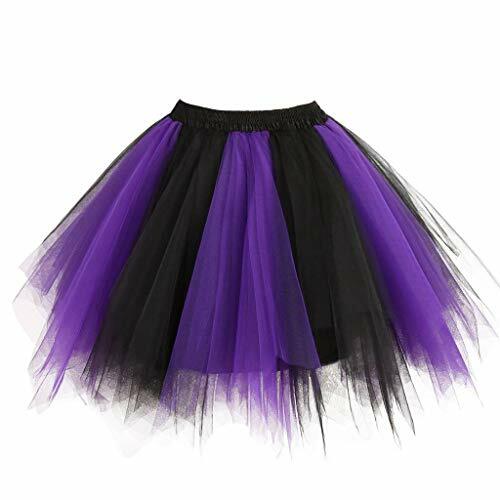 This So Sydney brand kid or toddler size tutu is the perfect princess costume accessory. Best for ages 2-8+. 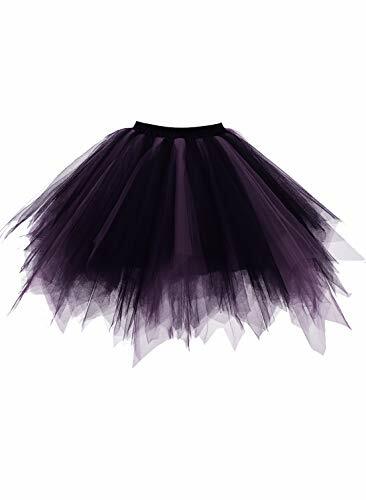 Made from 3 layers of super-soft polyester tulle. Satin covered stretch elastic waist gives a one size fits most fit. Waist stretches from 16" (relaxed) to 32" fully stretched. Please measure waist and hips for best fit. So Sydney is a trademarked brand. This infant and little girl tutu will be the perfect addition to your little princess's wardrobe! 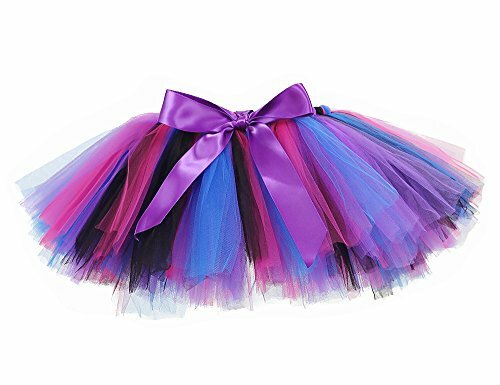 Featuring 3 layers of soft and fluffy tulle in a beautiful child-themed color palette for all occasions!You will love the accessory strap attached to the waist band! Easily tie on a satin ribbon bow or clip on a hair-flower, hair-bow, or other accessory of your choice! 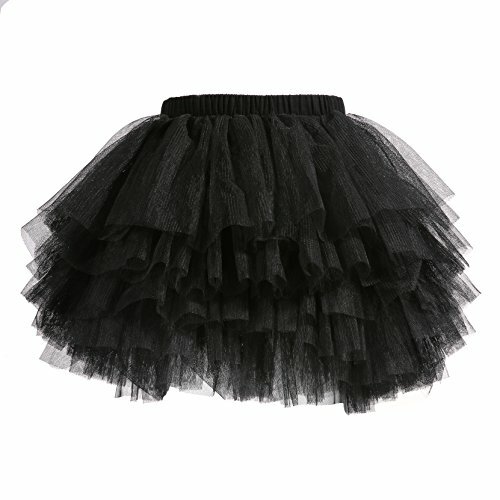 This big girl tutu will be the perfect addition to your little princess's wardrobe! Featuring 3 layers of soft and fluffy tulle in a beautiful child-themed color palette for all occasions!You will love the accessory strap attached to the waist band! Easily tie on a satin ribbon bow or clip on a hair-flower, hair-bow, or other accessory of your choice!